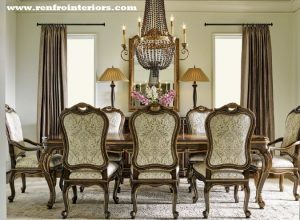 Renfro Interiors | Erin Renfro | Doug Renfro | Interior Designer | Interior Decorator | Furniture | Lighting | Bedroom Furniture | Dining Room Furniture | Sofas | Draperies -CUSTOM CURTAINS AND DRAPERIES | Renfro Interiors Inc.
One of Renfro Interiors Inc. Design & Styling specialties is designing creative window treatments! 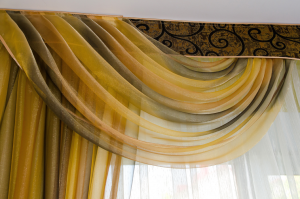 Whether casual, formal or anything in-between, we have a creative solution to fit your need and budget. 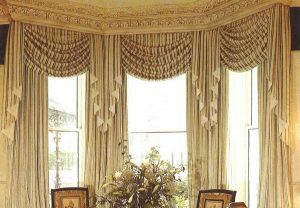 We have worked with some of the same trusted custom drapery suppliers & installers for over 30 years, and know that whatever we can imagine, they will deliver a quality product that will exceed our and your expectations. 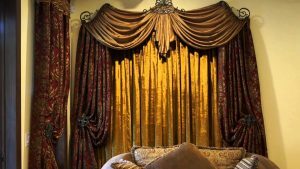 Renfro Interiors Furniture Store & Interior Designers in Knoxville Tn offers custom window treatments, custom curtains and draperies, decorative blinds and shades, plantation shutters, roman shades, custom bedding and more visit our showroom today! 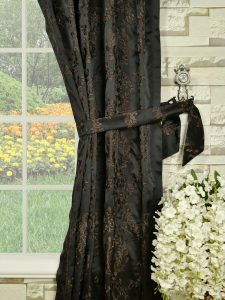 If your looking for timeless elegance in a wide range of fabrics and configurations in window treatments be sure to stop by the Renfro Interiors huge showroom in Knoxville Tn. 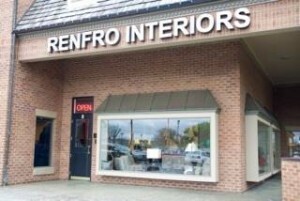 Whether you are shopping for new window coverings for your home or business, you are sure to find something you love when you turn to Renfro’s! 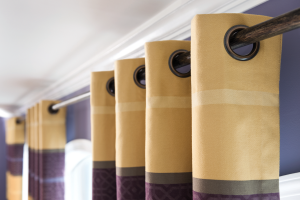 When you work with Renfro Interiors to purchase Custom Curtains and Draperies, a project manager gets assigned to you. 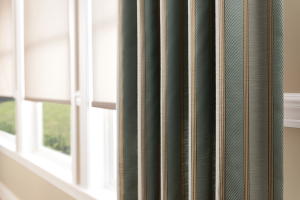 They contact you by phone to find out more about your project. 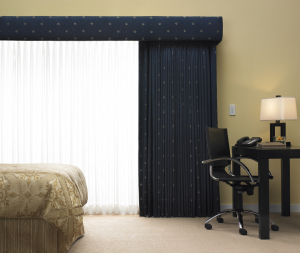 Once your order is placed, one of our partner companies will begin manufacturing your Custom Curtains and Draperies to fit perfectly. 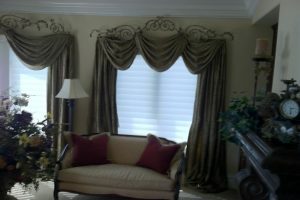 All of our window coverings are designed and measured locally in Knoxville Tennessee. 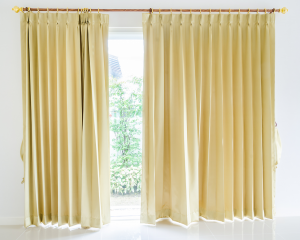 Finally, it’s time for installation! 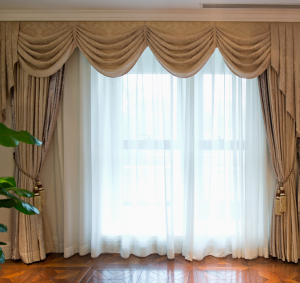 Once your Custom Curtains and Draperies are completed and pass our quality-assurance process, we’ll call you to set up installation. 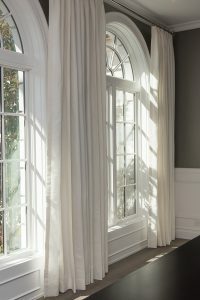 After installation, sit back & relax.